Gionee P8 Max Android Smartphone is not announced yet. The phone has 3 GB RAM and 32 GB of internal storage which is expandable using microSD, up to 32 GB. 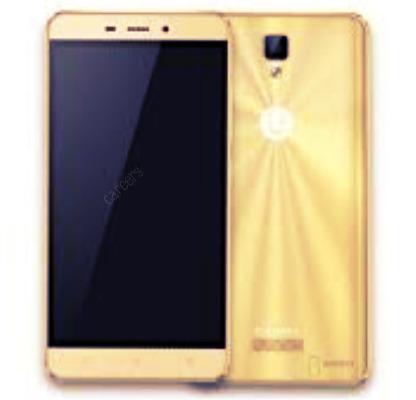 The Gionee P8 Max has a 5.5 inches HD, 720 x 1280 pixels IPS display with a pixel density of 267 ppi. Coming to cameras, it has a 13 MP rear camera and a 8 MP front camera for selfies. It has a microUSB port for data syncing and charging. There is a ambient light sensor present on the Gionee P8 Max as well, along with a proximity sensor and accelerometer sensor. It is a dual SIM smartphone with support for 4G LTE, USB OTG, Wi-Fi, FM Radio, Bluetooth and GPS too. The Gionee P8 Max runs on Android OS, v6.0 (Marshmallow) and all this is powered by a 3150 mAh battery. It measures 154 x 76.8 x 8.8 mm (height x width x thickness) with a total weight of 183 grams including battery.